When you spend all day in front of a screen there’s nothing better than kicking back at the end of a busy day with a good book. 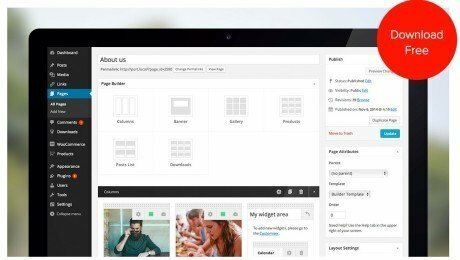 While you might do most of your learning from a screen, there are so many titles out there that can help you evolve your skills as a web designer or developer. 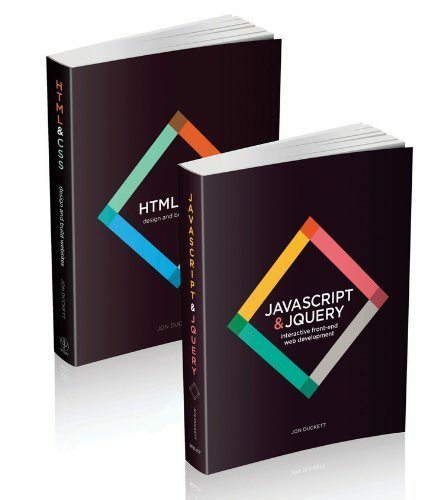 Below we’ve rounded up our top ten titles for web professionals to help inspire your next creative project, whether it’s based around graphic design, user experience, or back end functionality. 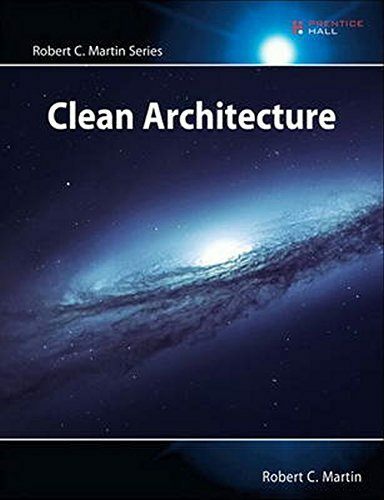 Building upon the success of best-sellers The Clean Coder and Clean Code, legendary software craftsman Robert C. “Uncle Bob” Martin shows how to bring greater professionalism and discipline to application architecture and design. When Cal Newport coined the term ‘deep work’ on his popular blog, Study Hacks, in 2012, he found the concept quickly hit a nerve. 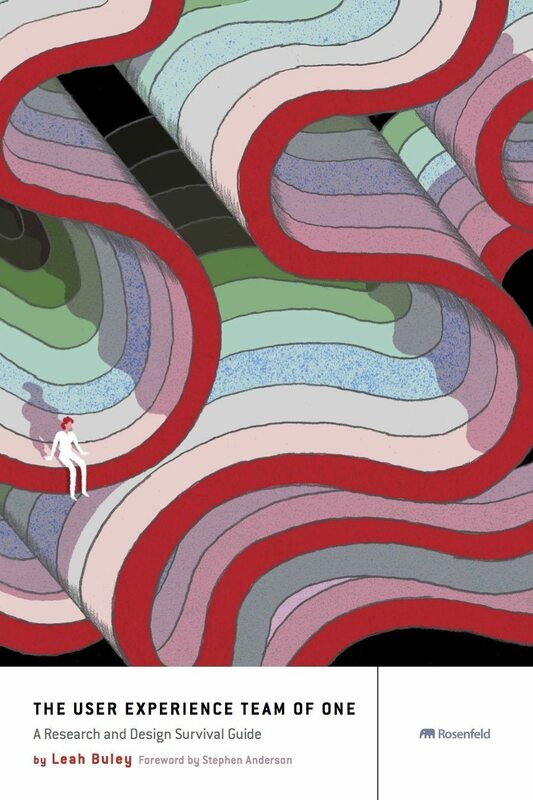 Most of us, after all, are excruciatingly familiar with shallow work instead – distractedly skimming the surface of our workload and never getting to the important part. 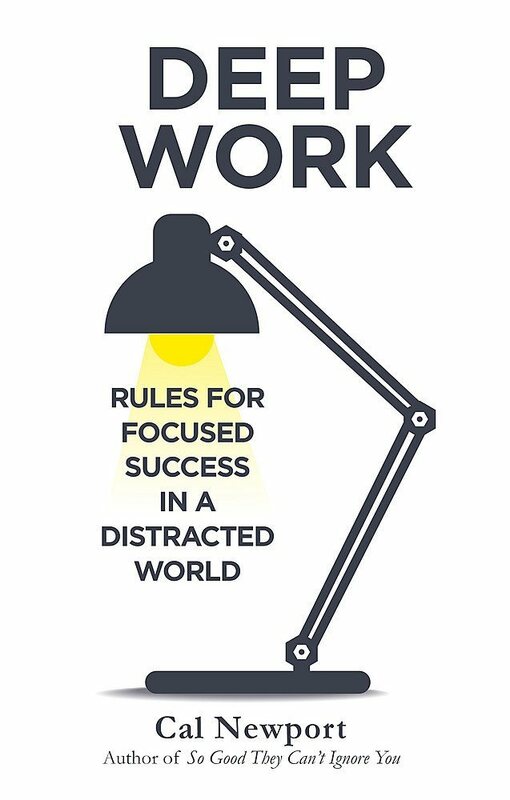 Newport began exploring the methods and mindset that foster a practice of distraction-free productivity at work, and now, in DEEP WORK, he shows how anyone can achieve this elusive state. 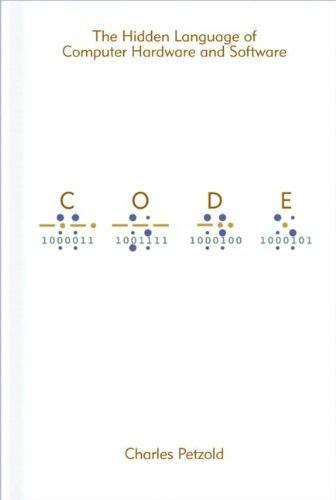 This newly expanded and updated second edition of the best-selling classic continues to take the “mystery” out of designing algorithms, and analysing their efficacy and efficiency. 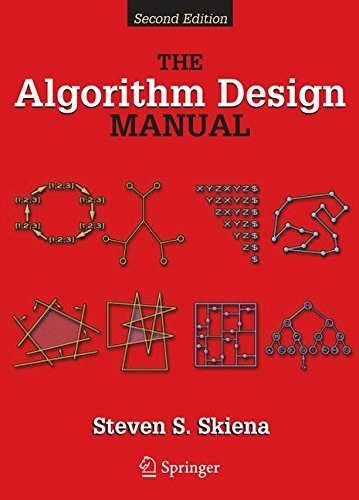 Expanding on the first edition, the book now serves as the primary textbook of choice for algorithm design courses while maintaining its status as the premier practical reference guide to algorithms for programmers, researchers, and students. 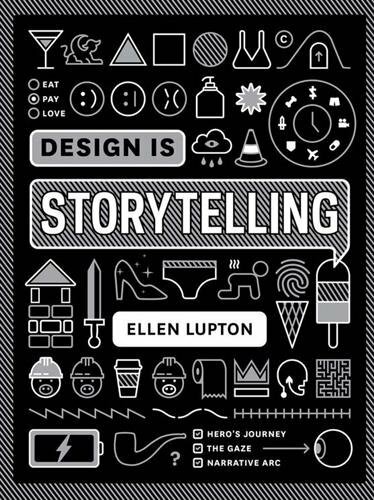 Design is Storytelling is a guide to thinking and making created for contemporary students and practitioners working across the fields of graphic design, product design, service design, and user experience. 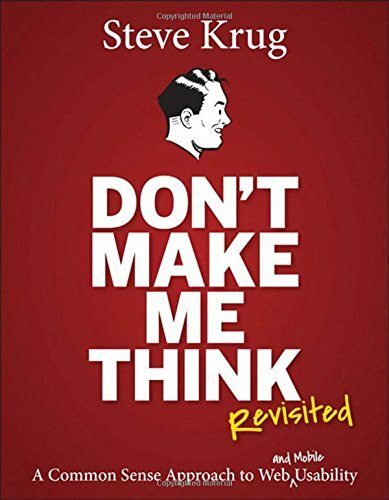 By grounding narrative concepts in fresh, concrete examples and demonstrations, this compelling book provides designers with tools and insights for shaping behaviour and engaging users. Compact, relevant and richly illustrated, the book is written with a sense of humour and a respect for the reader’s time and intelligence. 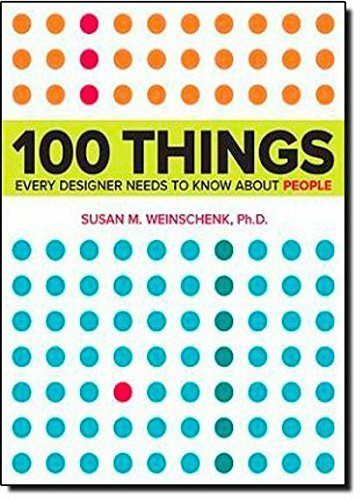 This volume consists of 24 concise chapters, each clearly describing a different aspect of type design (from practical considerations like spacing and rhythm, legibility, size and italics to more ineffable considerations like personality and preference). 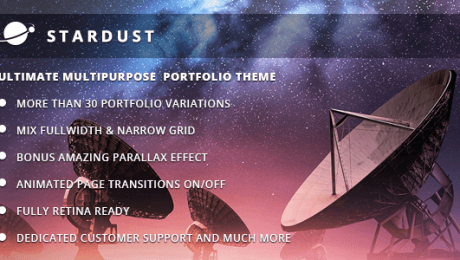 This theoretical material is illuminated by more than 200 illustrations and practical examples, and an extensive glossary succinctly explains terminology and key ideas. 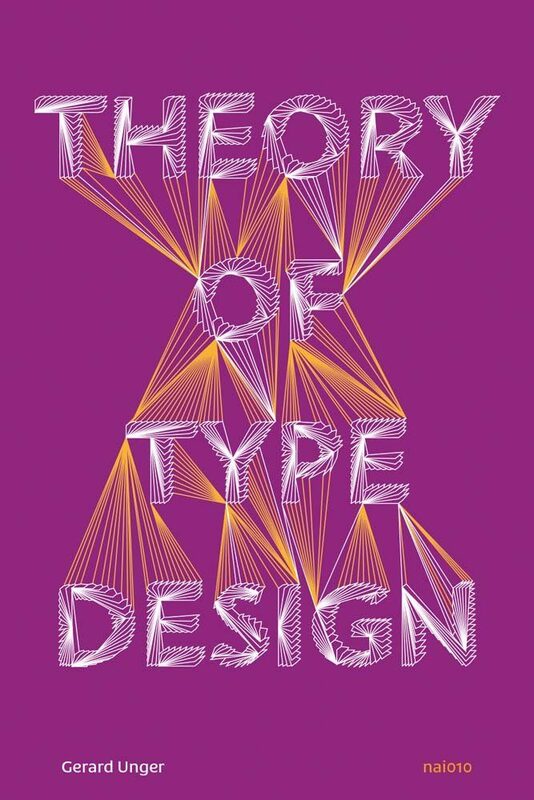 Internationally oriented, and taking into consideration the past, present and future of typography, Theory of Type Design will be an indispensable resource for graphic design students, professionals, and those with a general interest in text and printed matter.